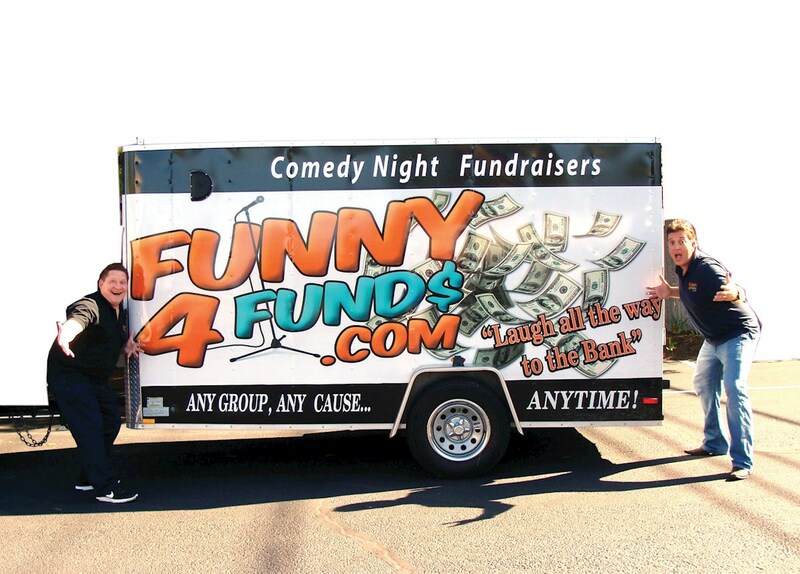 Funny 4 Funds is a business created by Mike Murray and Bill Simas to create a duplicatable style fundraising event that can be replicated for any group or cause to maximize fundraising potential and minimize the amount of stress it can take to hold such an event. Interested in joining the Funny 4 Funds family? Tell us about yourself.